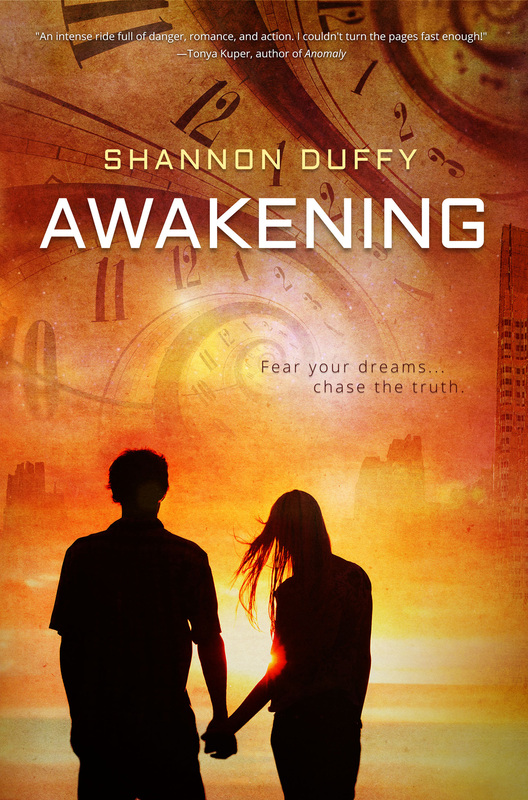 We are so excited to reveal the cover of our upcoming April release, Awakening by Shannon Duffy! Let us know what you think. But The Protectorate is there to keep her safe. Then Desiree receives an unexpected visit from her childhood friend, Darian, a Non-Compliant murderer and an escaped convict. Darian insists that the enemy is the very institution Desiree depends on. That she believed in. As the true malevolent nature of the Dreamscape is revealed, Desiree learns that the government doesn’t just protect her life—it controls it. And The Protectorate doesn’t doesn’t take kindly to those who are Non-Compliant…especially those who would destroy its sole means of control.